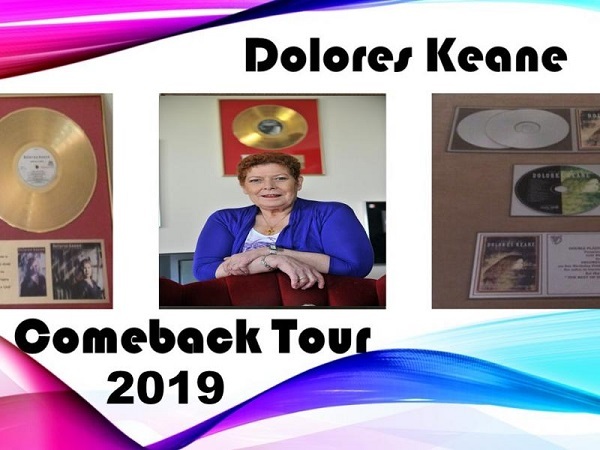 DesMc Promotions presents Dolores Keane live in concert on Saturday 15th June 2019. 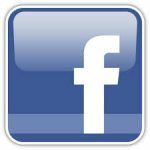 Stay for €95.00 per person sharing, inclusive of overnight accommodation, full Irish Breakfast and tickets to the show. A non-refundable deposit of €30.00 per person taken at time of booking.